T.R. 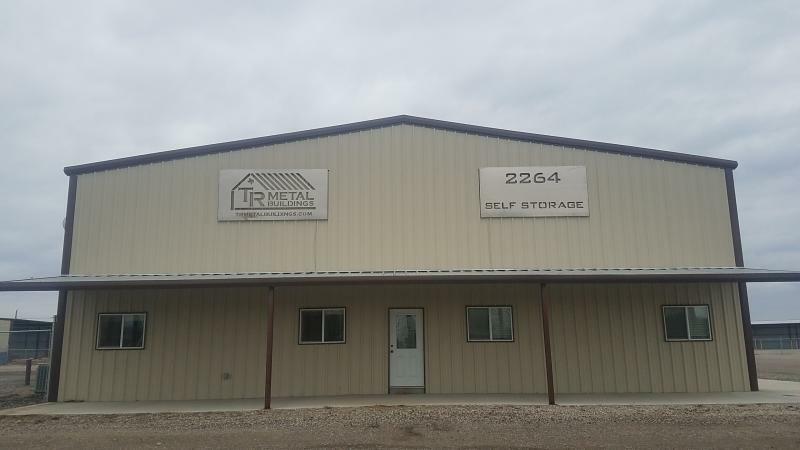 Metal Buildings - NEED STORAGE NOW? "Where your word and a handshake still means something"
Copyright TR Metal Buildings LLC. All rights reserved.